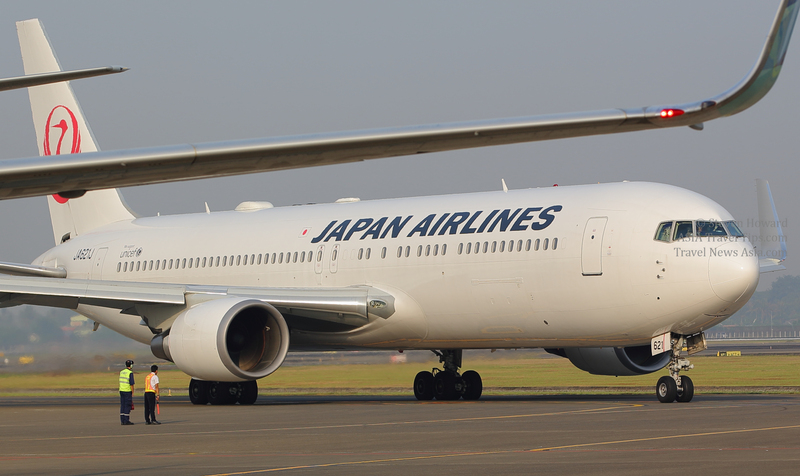 Japan Airlines and Travelport have agreed to unify Travelport Japan and JAL's 100% owned subsidiary, Axess International, under a joint venture called Travelport Axess. Travelport Axess will continue to offer travel agents services through Axess' GDS platform and enable access to Travelport's GDS platforms, Apollo and Galileo. Yoriyuki Kashiwagi, Japan Airlines` Executive Officer of International Passenger Sales, said, "We believe that the future of travel will be transformed by technological innovation. I am confident that Travelport Axess will be able to help Japanese travel agents to respond to growing global demands by offering services based on state-of-the-art technology." Under the planned agreement, Travelport will hold a majority stake in Travelport Axess, with JAL controlling the remaining stake and playing an active role in the joint venture. Following the signing of a definitive agreement between Travelport and JAL, the new joint venture is expected to be formed on 1 June 2019. Initially, Travelport Japan and Axess will continue to operate independently, with a gradual program of integration to combine the two organizations commencing later this year. Gordon Wilson, President and Chief Executive Officer of Travelport, said, "This announcement and our ongoing partnership with Japan Airlines is a significant advance in the provision of state-of-the-art technology for the Japanese travel industry. We are very excited about the growth opportunities it presents for our mutual travel agency customers." See latest HD Video Interviews, Podcasts and other news regarding: JAL, Japan Airlines, Travelport, GDS.